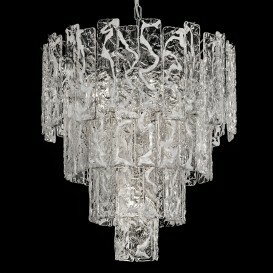 A beautiful reflection of light that illuminates your environment. 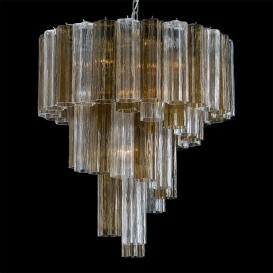 Interior designers, architects, builders, hotels etc. 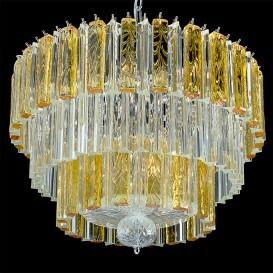 our prices are 15% lower than our competitors. 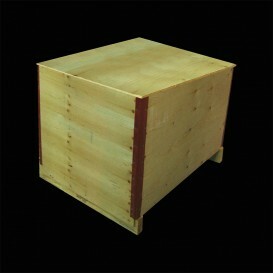 Ask or send your project! 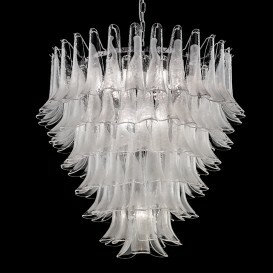 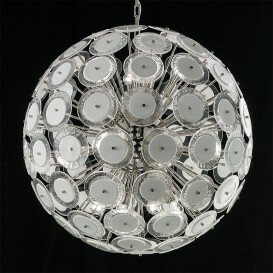 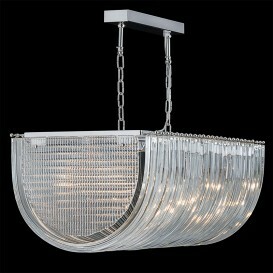 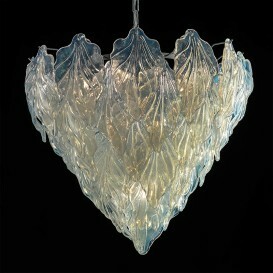 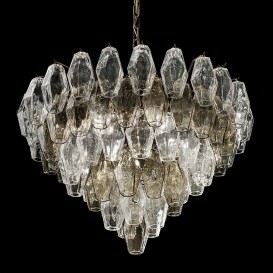 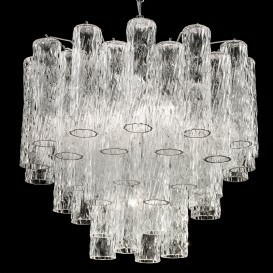 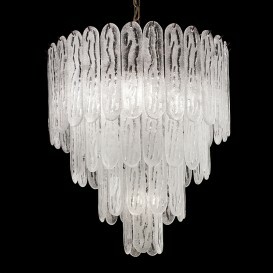 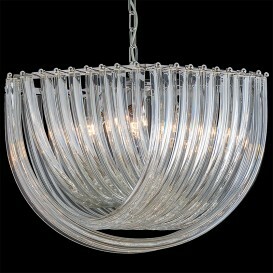 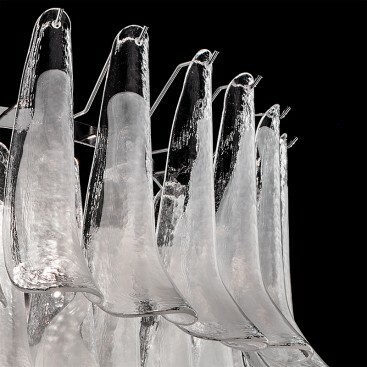 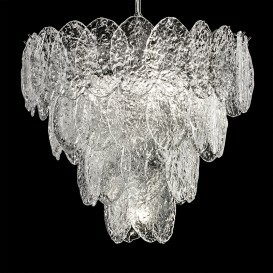 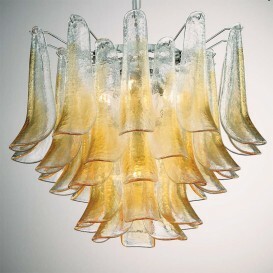 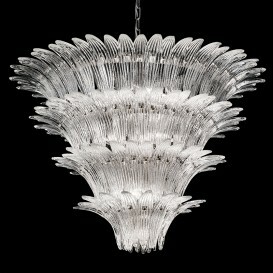 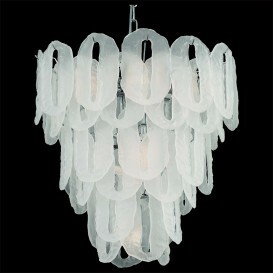 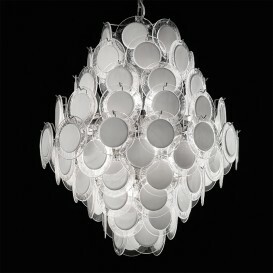 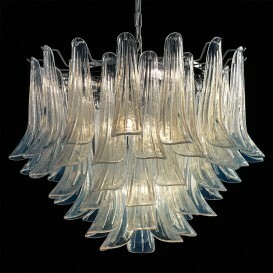 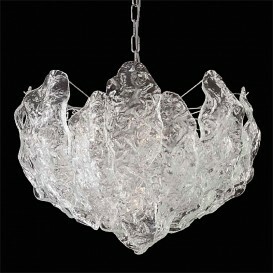 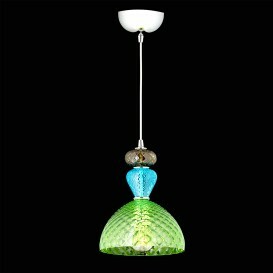 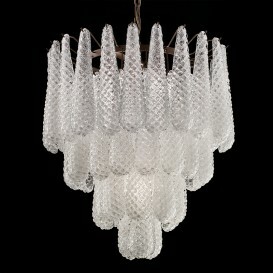 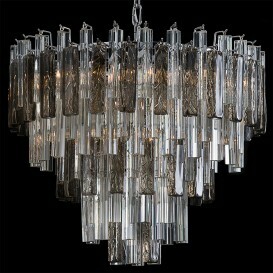 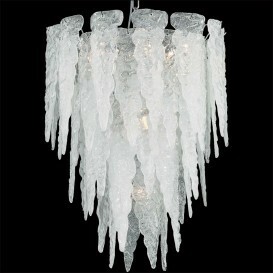 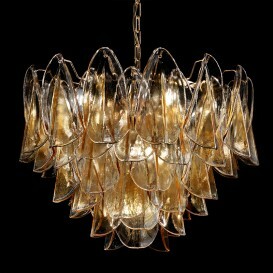 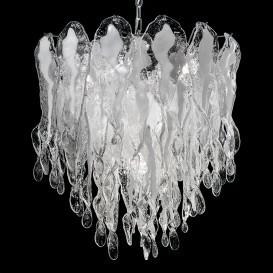 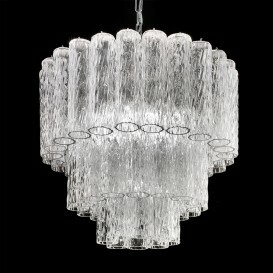 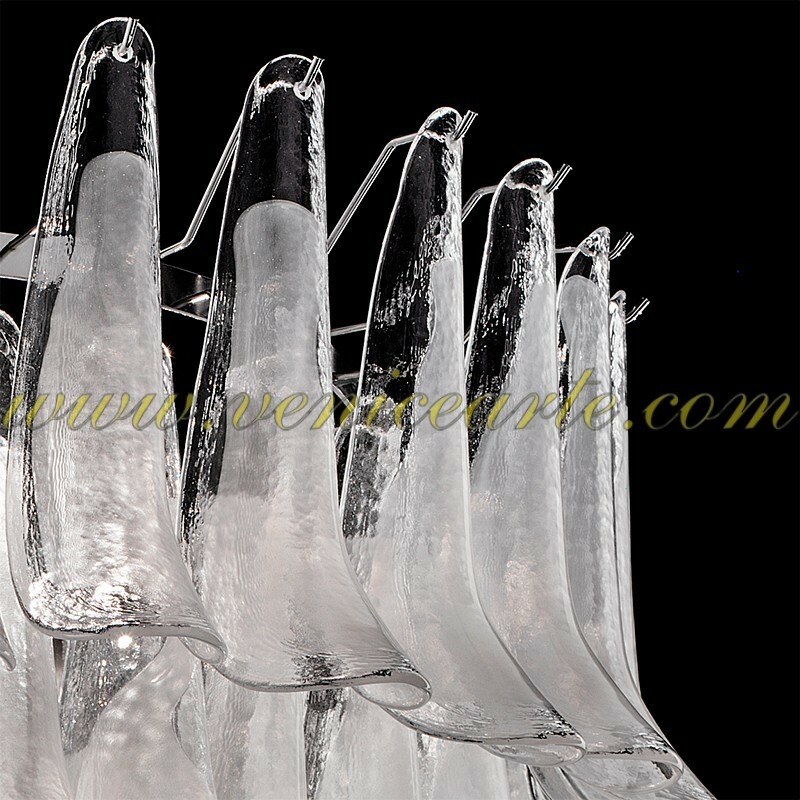 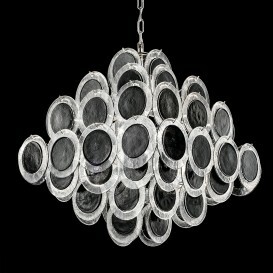 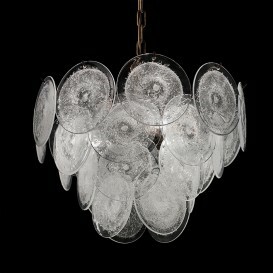 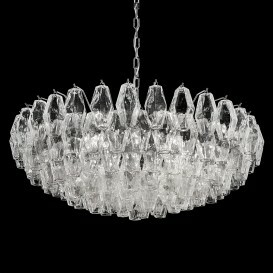 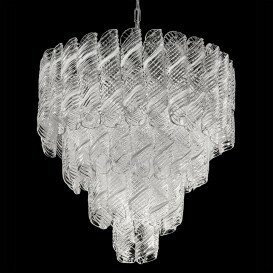 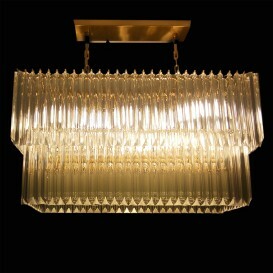 - We manufacture custom Murano chandeliers.